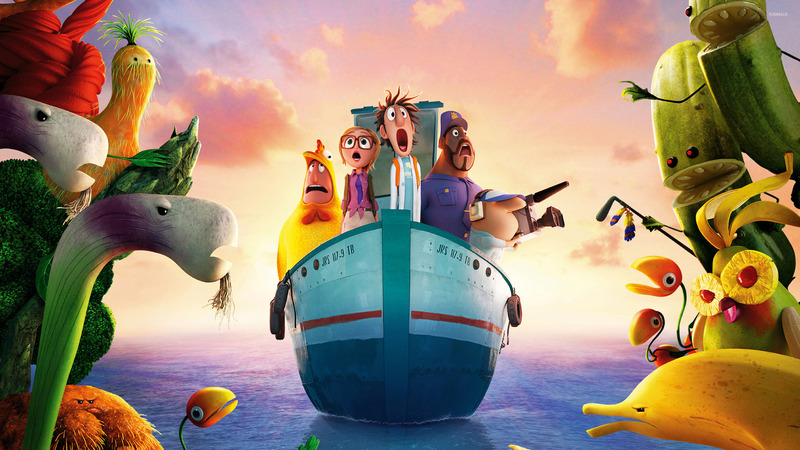 Cloudy with a Chance of Meatballs 2  Cartoon desktop wallpaper, Cloudy with a Chance wallpaper, Cloudy with a Chance of Meatballs 2 wallpaper, Cartoon wallpaper - Cartoons no. 21982. 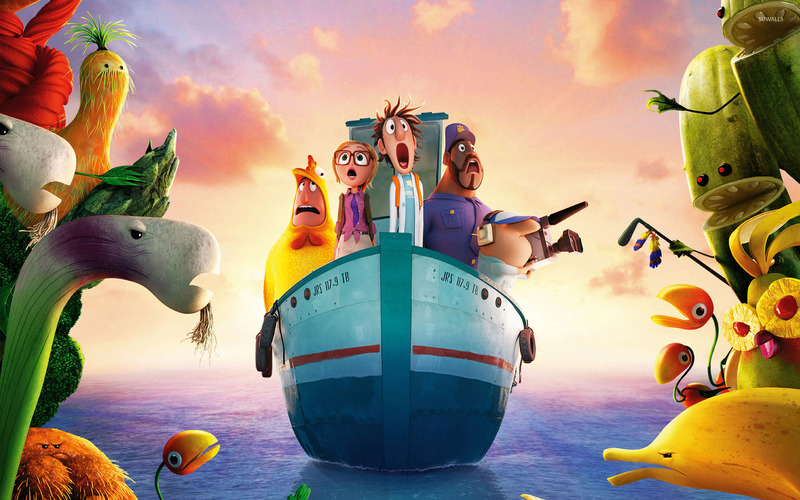 Download this Cloudy with a Chance of Meatballs 2  Cloudy with a Chance Cloudy with a Chance of Meatballs 2 desktop wallpaper in multiple resolutions for free.